Today marks the first day of Domestic Violence Awareness Month. I will forever stand for this cause. There are so many women and men filled with embarrassment and continue to make excuses for the people who inflict this type of pain upon them. Some people are blind to that fact that they have even become a victim of domestic violence because it is the only type of treatment that they have ever received or witnessed growing up. I wanted to share a song that was almost written poetically that explains how this can feel. To see through the lies and get to the truth. Time so busy laughing now I’m crying. Could show you how many times I cried. If You or someone you know is experiencing any form of Domestic Violence. Please contact the National Domestic Violence Hotline at 1-800-799-SAFE (7233). If you need more assistance please fill out the form below and I will help point you in the right direction. 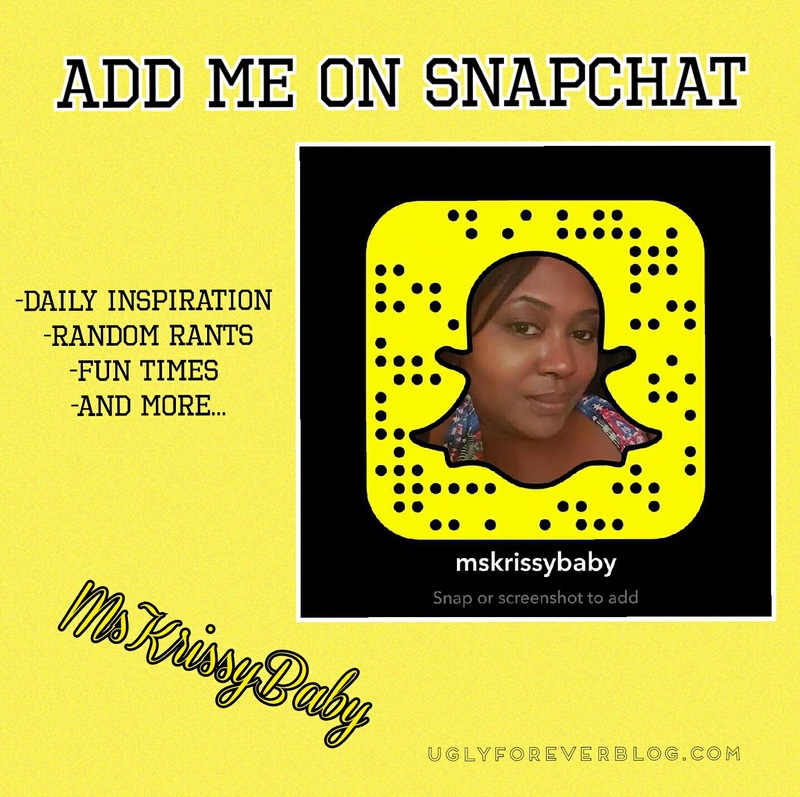 Posted in Inside the Mind of Krissy G.Tagged Domestic Violence, Health, Inspiration, Krissy G, Love, Music, Poetry, Spirituality, UGLYForever. Emotional abuse is also form of abuse many women and men suffer from, it can go unnoticed also. Say no to any form of abuse physical, emotional or even financial! No to abuse full stop. You are absolutely right. It affects both women and men. Thanks for the reblog!! !